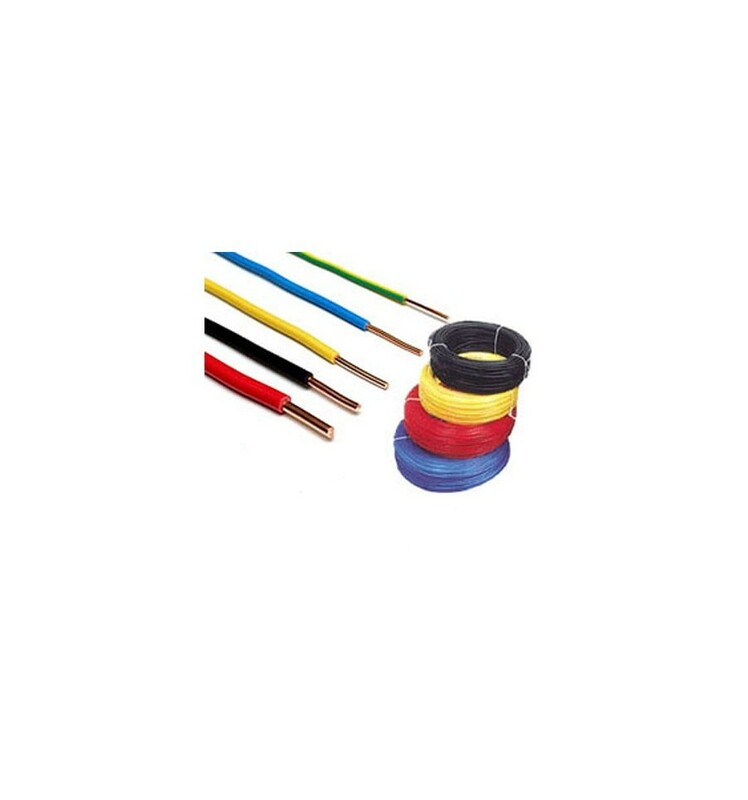 >Conductor rigid FY 1 x 10 mmp. Conductor rigid FY 1 x 10 mmp. 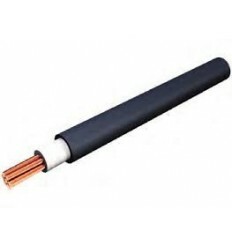 Conductor rigid FY 1 x 1 mmp. Conductor rigid FY 1 x 1.5 mmp. 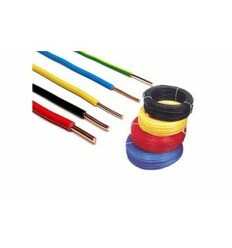 Conductor rigid FY 1 x 2.5 mmp.